The board of directors of Mahindra & Mahindra Ltd (M&M) approved a proposal to transfer the company's agri-business to its 100 per cent subsidiary, Mahindra Shubhlabh Services Ltd., (MSSL) to bring it under one entity for focused growth. "Our agri-business is aligned to our long term vision of delivering farm tech prosperity. Today, we have multiple businesses under different entities, bringing them all together would provide the right environment to maximize synergies and create value for all shareholders," said Anand Mahindra, Chairman, Mahindra Group. Pawan Goenka, Executive Director, M&M said, "Our agri-business has reached a critical mass now and this new entity would provide an opportunity to fully leverage the potential that these businesses offer and thus function as an end-to-end provider in the agri value chain. "The transfer of the business offers an opportunity for immense value creation in agriculture. This consolidation will also enable the organisation to focus on agri-business and will allow us to serve the farmers with greater passion," he added. The group's agri-business turnover touched Rs. 900 crore and the Mahindras thought the business should be allowed to grow independently. The agri-business covers crop care, seeds, seed potato, pulses, edible oil, grapes, dairy products and micro irrigation and has vast potential for growth, according to a company statement. 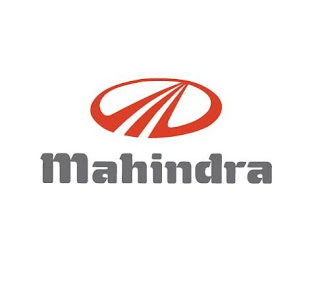 Mahindra & Mahindra reported standalone net profit of Rs. 808 crore for the third quarter ended December 31, 2015 compared to Rs.942 crore in the year-ago period, a reduction of 14 per cent. "Excluding exceptional items, the net profit for the current quarter is Rs.745 crore as against Rs.643 crore in the same period last year, a growth of 16 per cent." the company said. The company reported a total income of Rs. 11,697 crore compared with Rs.10,033 crore, an increase of 17 per cent. 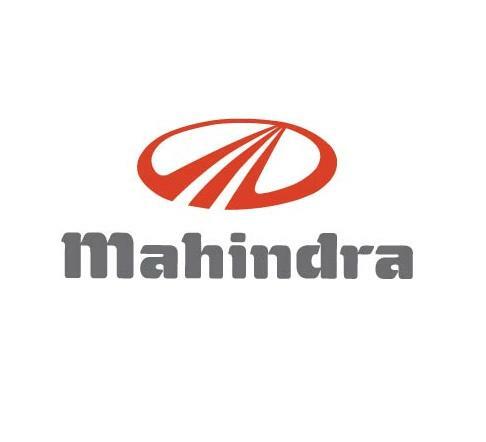 The net profit of M&M and its 100 per cent subsidiary Mahindra Vehicles Manufacturers Ltd. (MVML) for the quarter was Rs.821 crore against Rs.667 crore, up 23 per cent. The combined entity reported total income of Rs.11,570 crore compared to Rs.9,931 crore,up 17 per cent. "The combined entity has continued its leadership position in both the utility vehicles segment and the domestic tractor market with a market share of 38.6 per cent and 42.7 per cent respectively. On the back of good customer acceptance of TUV 300 and increased sale of XUV 500 the combined entity sold 58,660 utility vehicles during the quarter which is a growth of 18 per cent," said Pawan Goenka. It sold 59,883 tractors in the domestic market and exported 2,881 tractors during the quarter. The KUV 100, which was introduced recently, has received 18,000 bookings, he said.